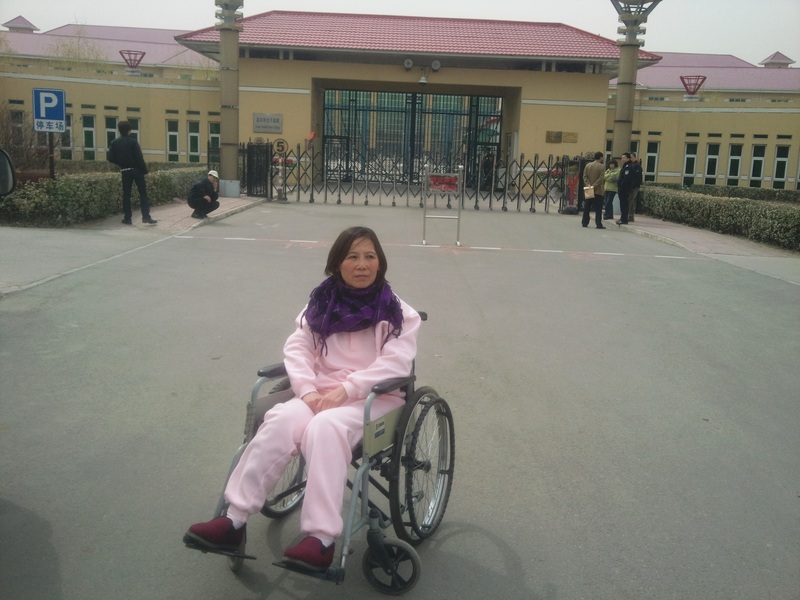 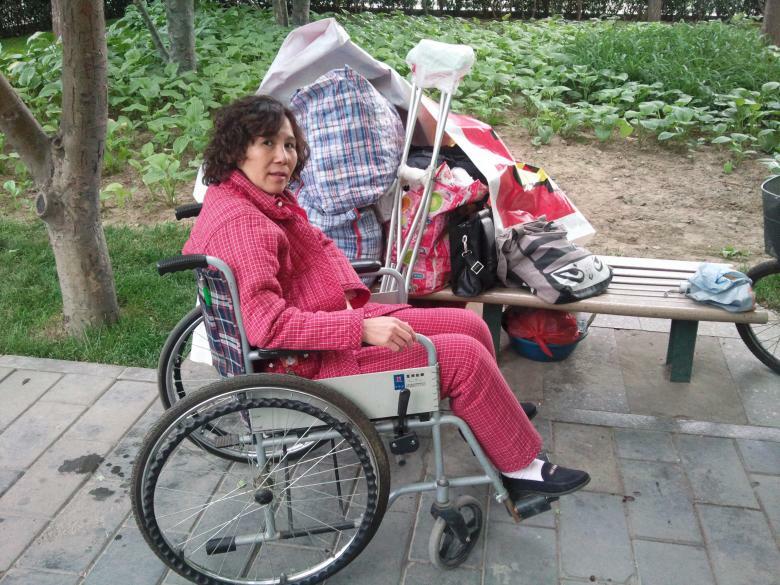 Beijing-based disabled rights defender Ni Yulan (倪玉兰) was twice imprisoned for fighting against forced eviction. 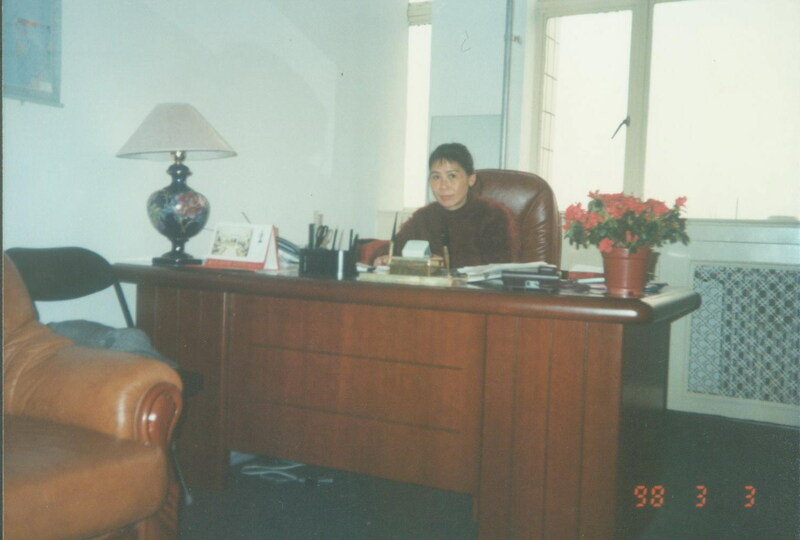 In April 2012, both she and her husband, Dong Jiqin (董继勤), were convicted of “picking quarrels and provoking troubles.” Ni was also convicted of “fraud” and was sentenced to two years and eight months in prison and ordered to pay a fine of 1,000 yuan ($159). 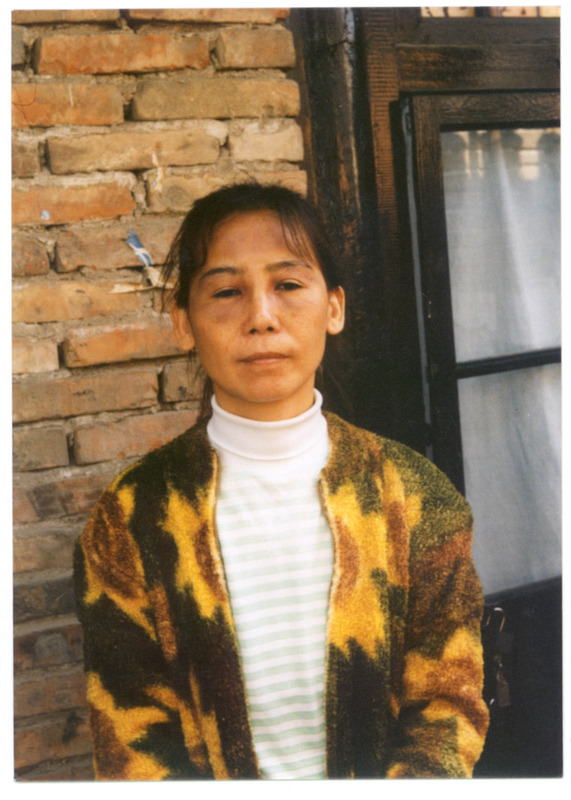 Her husband was sentenced to two years in prison. 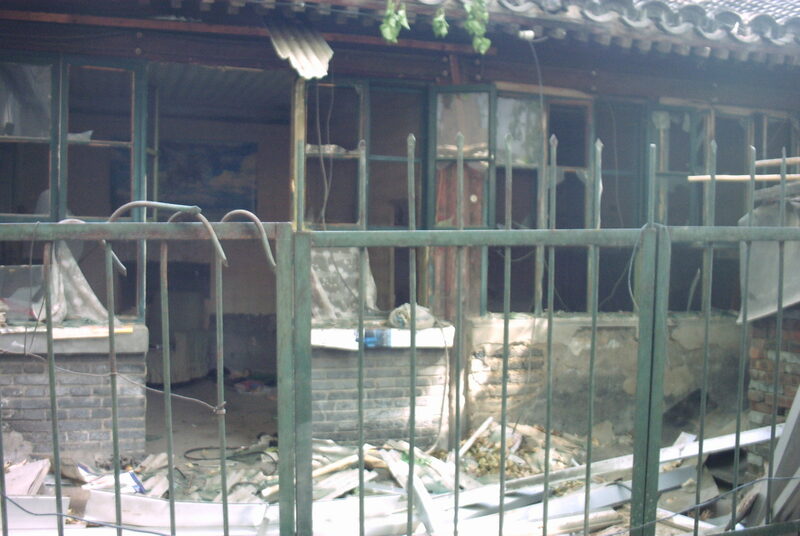 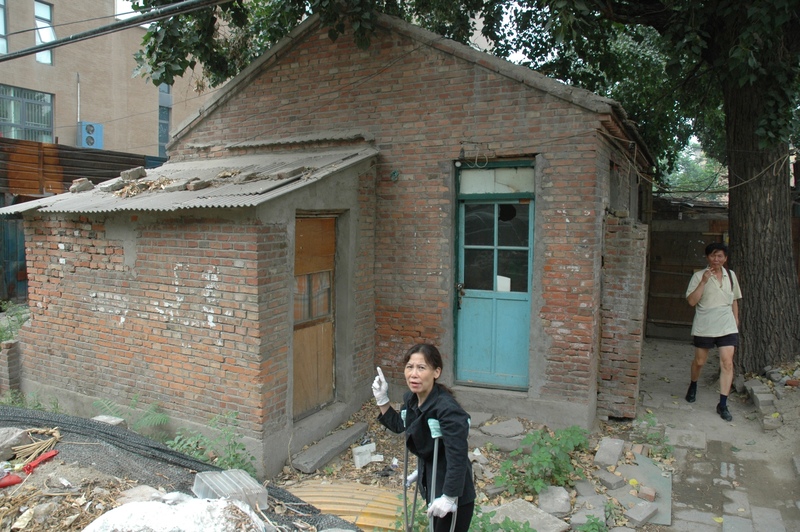 The couple appealed but the Beijing Municipal No. 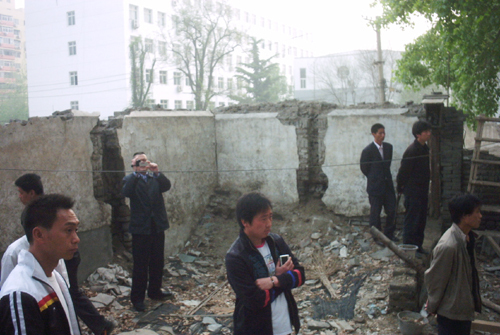 1 Intermediate People’s Court has, to date, not issued a ruling. 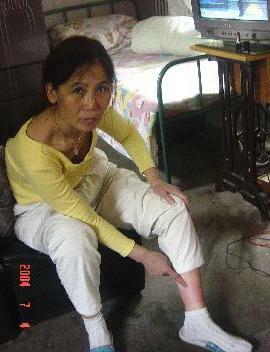 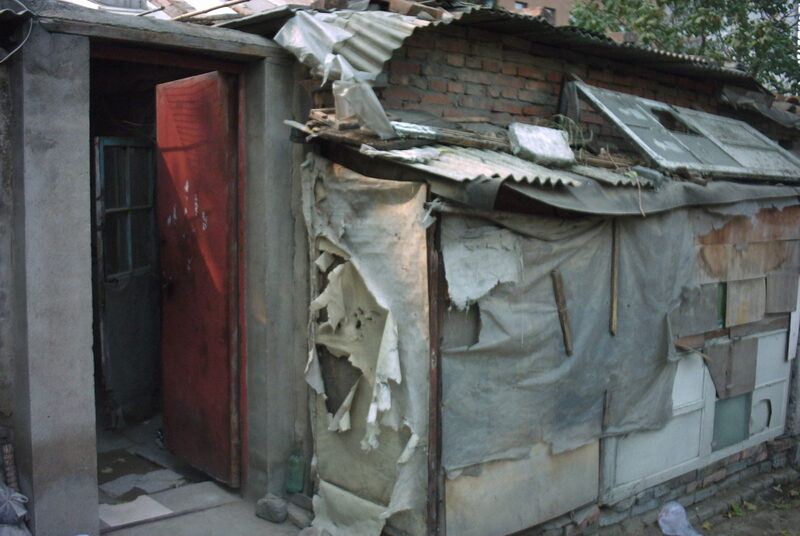 In mid-July 2012, Ni’s lawyers filed a complaint (Chinese only) on her behalf against more than 50 officers in the Xicheng District Public Security Bureau and People's Procuratorate, as well as against employees of the guesthouse where Ni and her husband were forced to reside before they were detained in 2011. 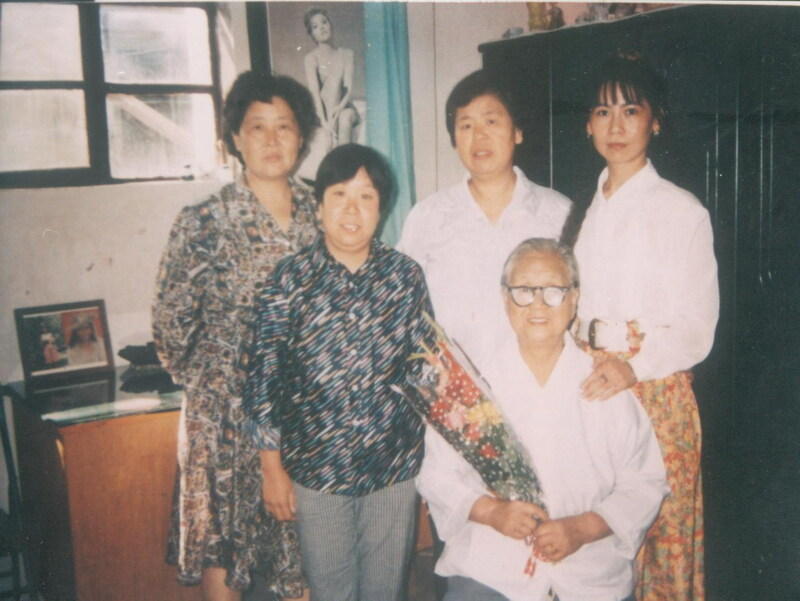 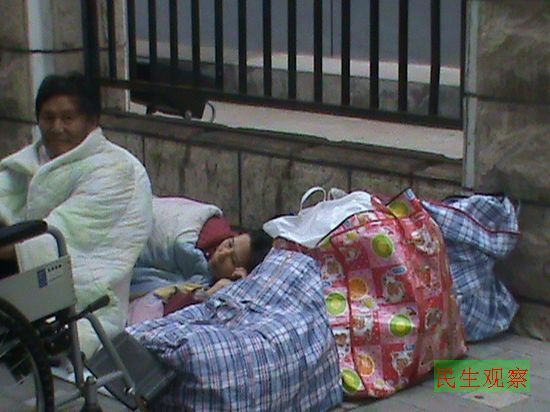 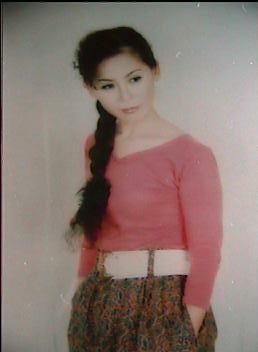 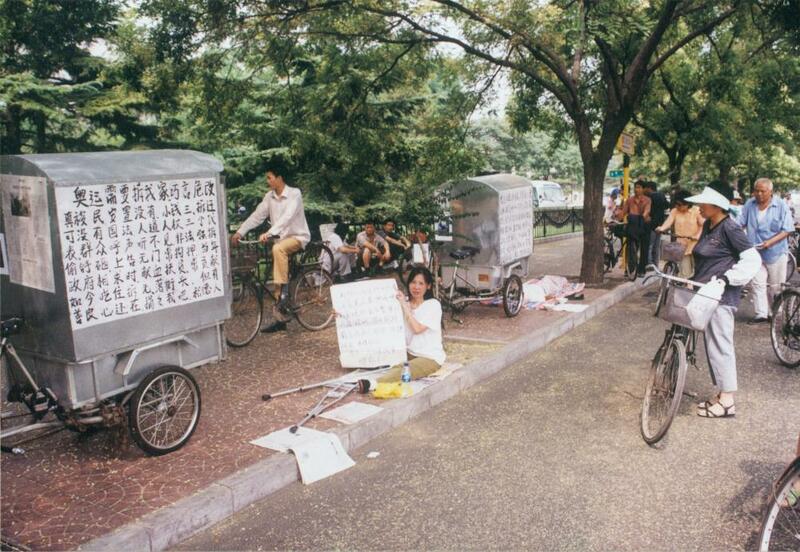 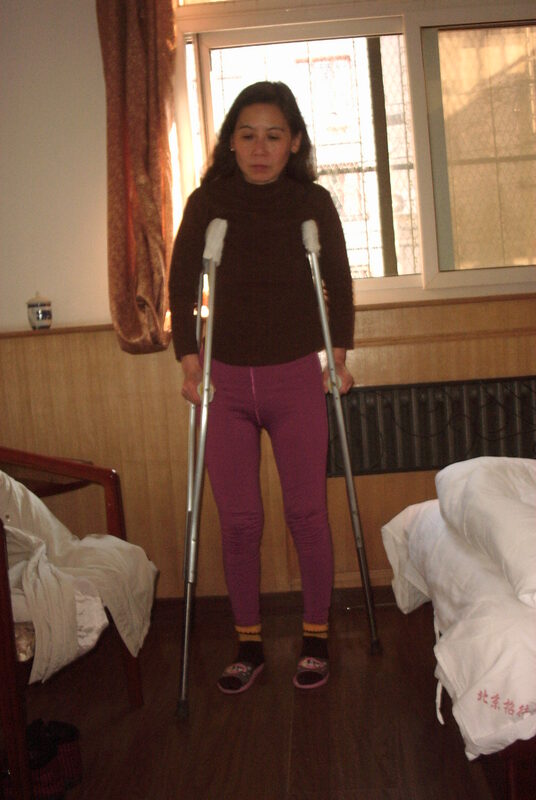 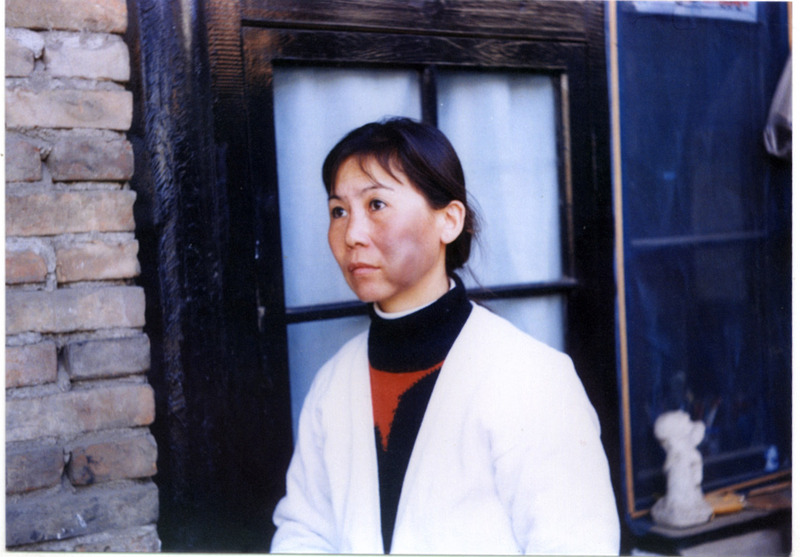 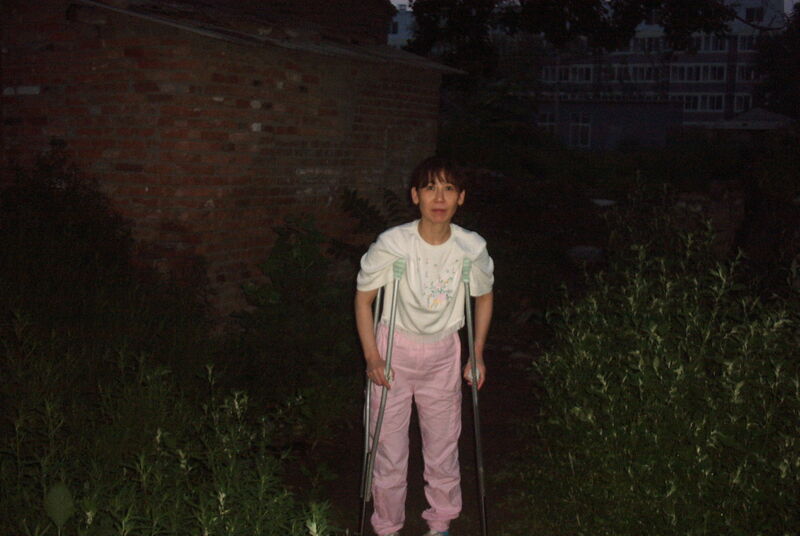 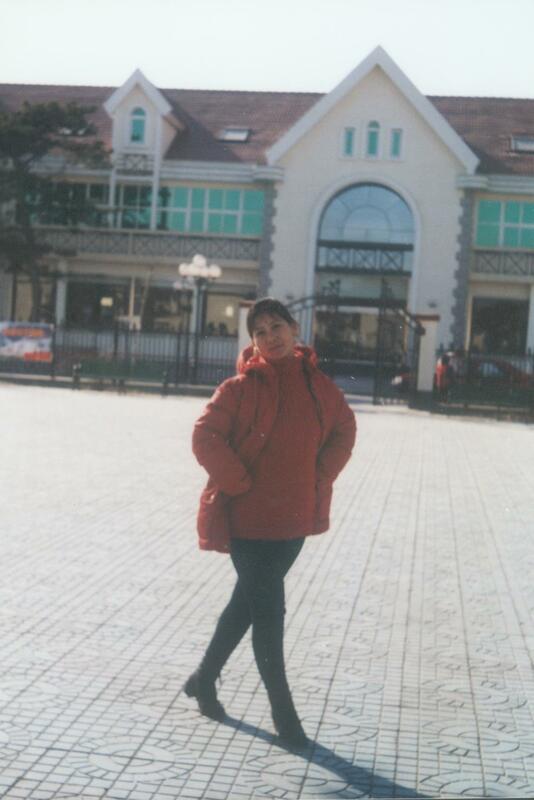 Included as evidence in the complaint are 17 photos of Ni Yulan which depict Ni as a young, healthy professional in the 1990s and then as a jobless, homeless, and disabled person today, after suffering years of official persecution because of her rights defense work (see below).